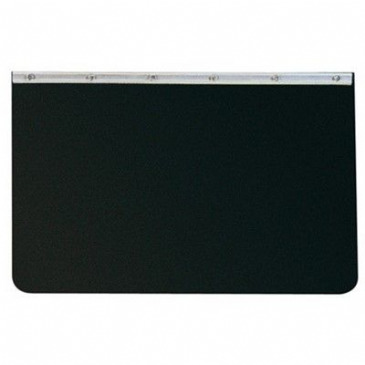 A self adhesive cover that will adhere to both embossed and debossed surfaces. 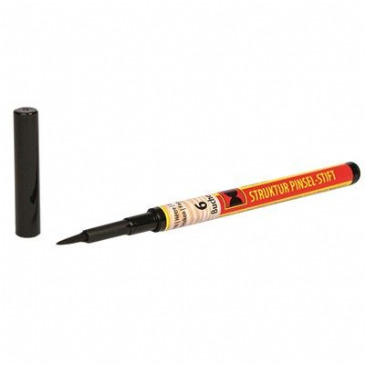 The specialist acrylic adhesive system has been carefully developed to ensure that the adhesive will perform on both paper backed vinyl and cellulose. A self adhesive cover tape, moisture stable, pasticizer reistant and will adhere to both embossed and debossed surfaces. 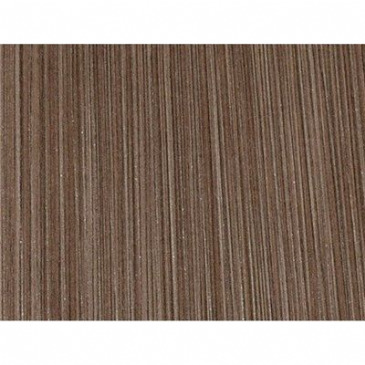 The specialist acrylic adhesive system has been carefully developed to ensure that the adhesive will perform on both paper backed vinyl and cellulose. 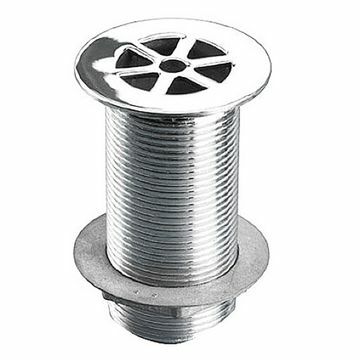 Caravan/Motorhome SHOWER TRAY WASTE FITTING 1 1/4". 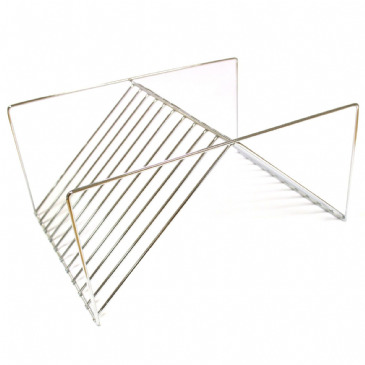 Waste for shower tray, 1¼". 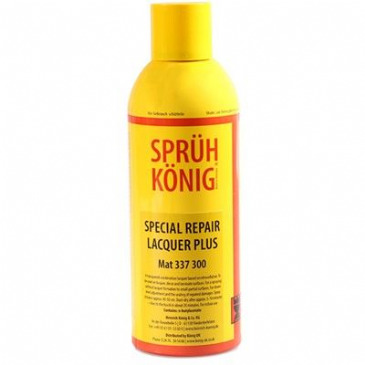 Stops the spray and dirt off the road from dirtying the back of your motorhome. 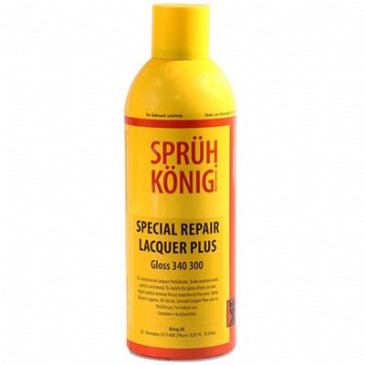 Ensures that the back of your motorhome, rear window, bikes, scooter or rear luggage box remain clean. Simple to mount and easily shortened. 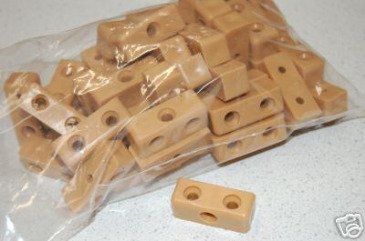 Used for construction of cabinets / cupboards. Either used domestic or for mobile home / caravan. 44mm. 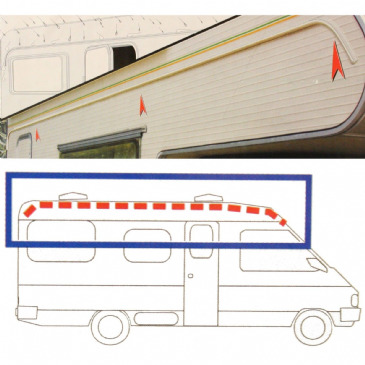 The Fiamma Drip Stop gutter helps eliminate black streaks on your motorhome or caravan. 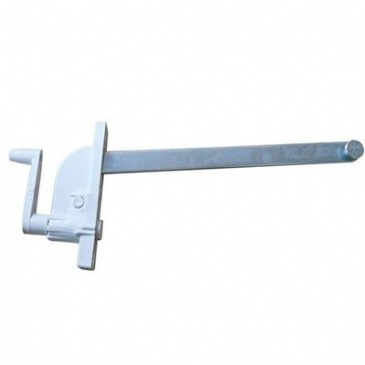 The Drip Stop is made in wide-base flexible polyvinyl, with an adhesive acrylic foam strip of superior quality and adherence with reinforced aluminium strips that guarantee long life and hold to your vehicle over time. 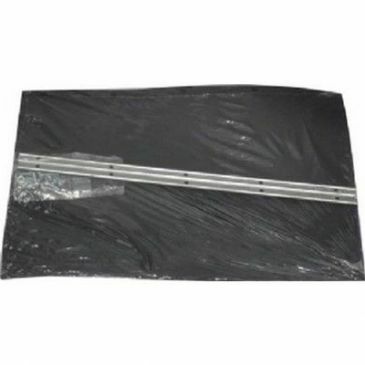 Easy to install with an added UV-ray proof guard. 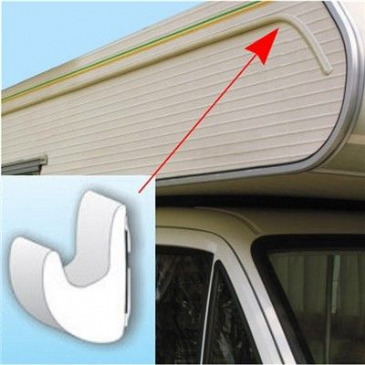 The Drip-Stop gutter prevents black streaks on your motorhome or caravan, and it is made from wide-base flexible polyvinyl. Simple and easy to use, the Fiamma Moskito Net will help keep the bugs and flies out of your caravan or motorhome. The Moskito Net Pro not only offers protection from Mosquitos but also gives shade to the vehicle by blocking out around 85% of light. 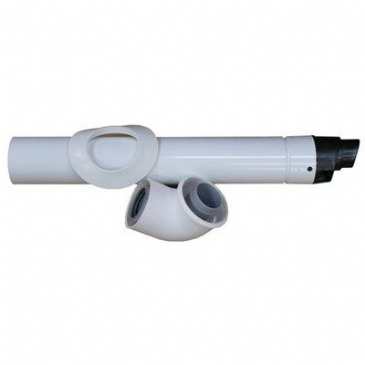 Easy to install and remove, it fits all motorhome doors and is simple to adjust in height. 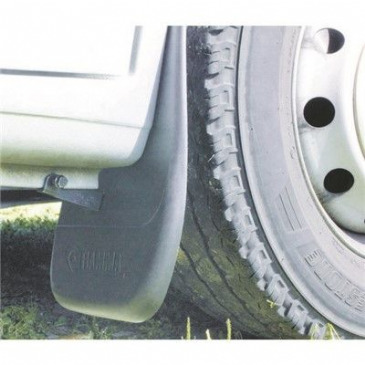 The Fiamma Mud Flap Front is suitable for mounting behind the front wheels of the Fiat Ducato, Peugeot Boxer and Citroen Jumper van built after 06/2006. 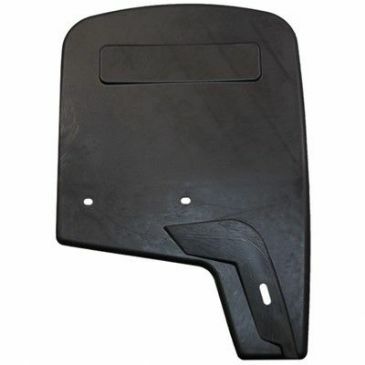 Mud Flap Rear from Fiamma is suitable for easy installation on the rear panel of the motorhome. 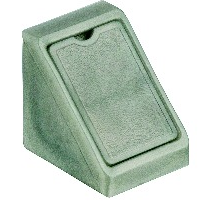 Made in sturdy but flexible foam rubber material, standard delivered with a painted steel bracket for installation on the rear panel of most motorhomes. 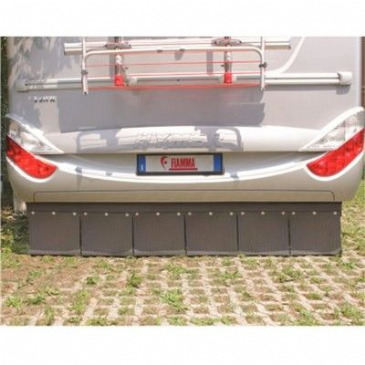 You can use multiple Fiamma Mud Flap Rear at the same time to create a continuous wall at the end of the motorhome. 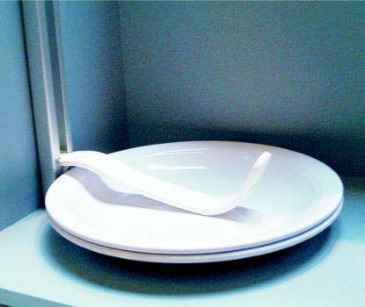 An innovative yet simple accessory, ideal to keep your plates and items in place whilst you travel. 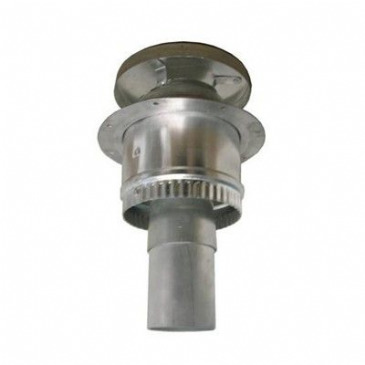 For use on Fiamma vent 400 x 400mm, turbo vent 400 x 400mm, turbo vent 280 x 280mm or vent 280 x 280mm with roof depths of 85mm max. 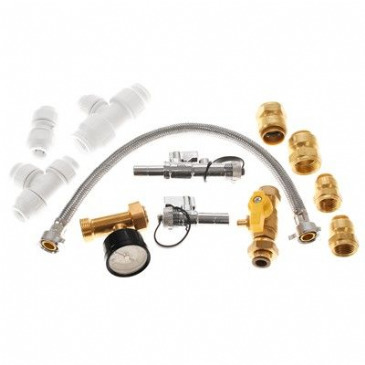 Fitting kit for Morco D61 Water heaters. 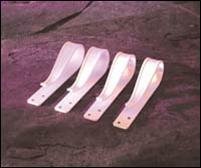 Sensibly priced and easy to fit mud flaps. Supplied in pairs with necessary fixings for easy attachment. 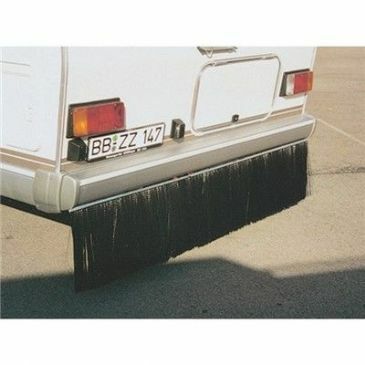 Colour: Black, Front Mud Flaps for Front / Rear Mud Flaps for Ducato / Boxer / Jumper 2002-2006 (28 x 40cm). 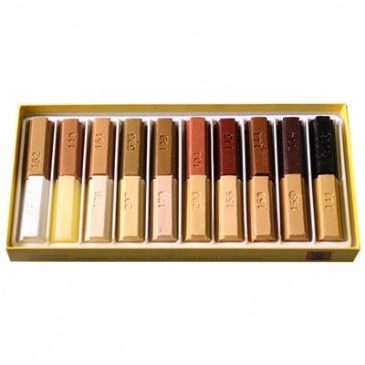 This dye pen has a long, fine paint brush style tip for delicate and effective grain work. 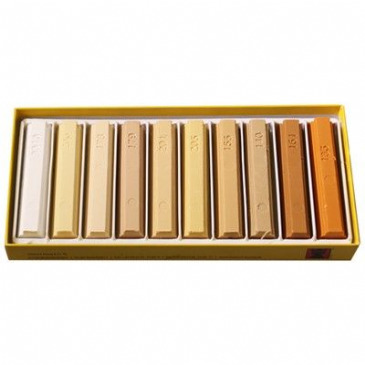 This pen gives a consistent supply of colour, without having to pply pressure, replicating fine grain work. 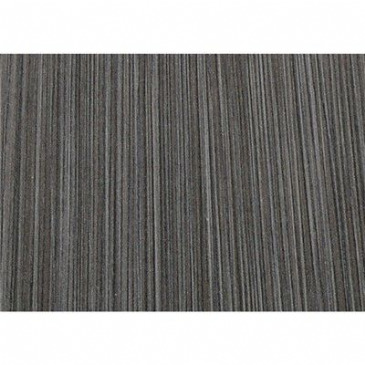 Ideally used to immitate grain pattern once a repair has been filled. Special Repair Lacquer is a low build, quick drying lacquer, which is used for adjusting sheen level and sealing repairs on all lacquered and artificial surfaces. 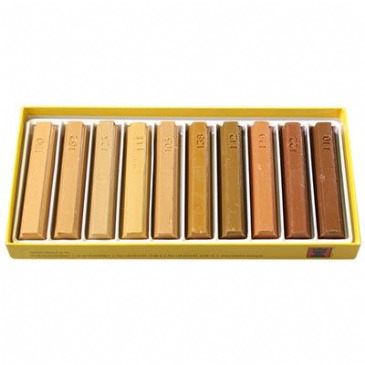 The low solid content means that the finish achieved gives minimal lacquer build up, hence blending in with the surface of the substrate very well. Special Repair Lacquer is a low build, quick drying lacquer, which is used for adjusting sheen level and sealing repairs on all lacquered and artificial surfaces. These furniture care packs are extremely popular; they are aimed at people looking to maintain items of furniture (such as chairs, tables, kitchen doors, wardrobe doors etc) in perfect condition. 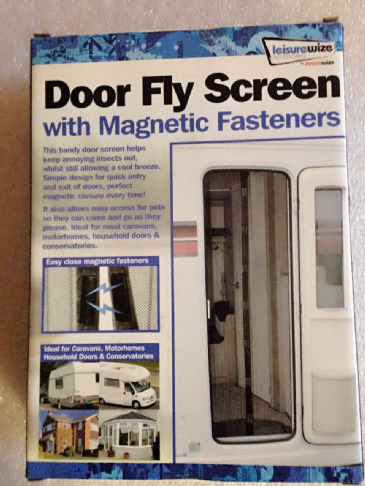 This handy door screen helps keep annoying insects out, whilst still allowing a cool breeze. Simple design for quick entry and exit of doors, perfect magnetic closure every time! With trim cap. 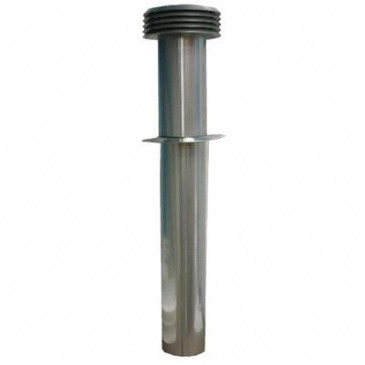 Used for construction of cabinets / cupboards, either used domestic or for mobile home, campervan, caravan or boat. 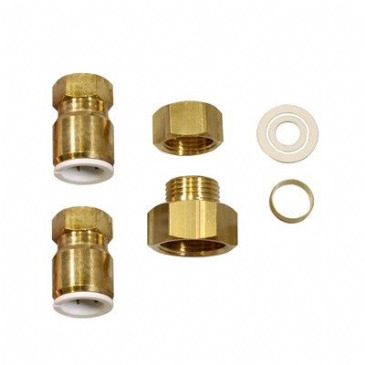 MP6/MP11 Fitting / Conversion Kit. 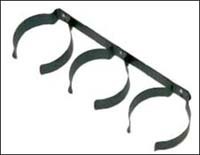 Complete with mounting brackets - sold as pairs. 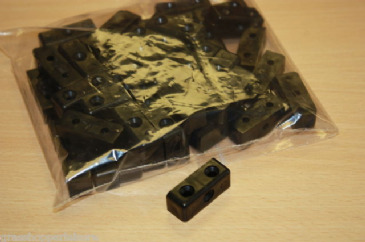 Colour: Black (Often used in workshops for other purposes) Small 35cm x 30cm (1 bracket 3 bolts). 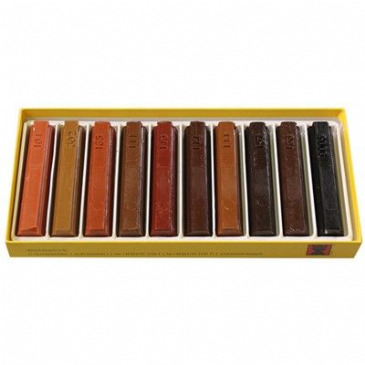 Used for construction of cabinets and cupboards. Either used domestic or for mobile home / caravan. Sensibly priced and easy to fit mud flaps. 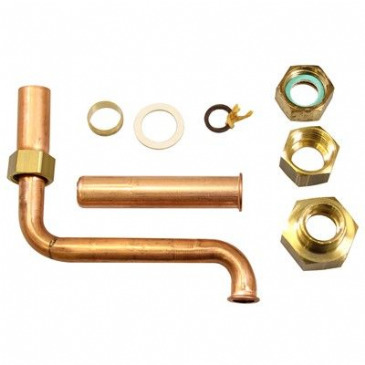 Supplied in pairs with necessary fixings for easy attachment. 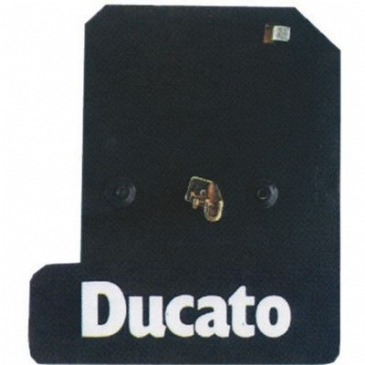 Colour: Black, Rear Mud flaps for Ducato X250 / Boxer / Jumper 2006 on (35 x 30cm). Winding mechanism for TF40 (27320). 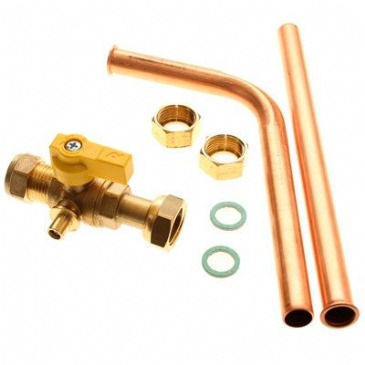 Universal water heater flue kit suitable for use with Morco, Paloma, Vaillant, Rinnai, Saunier Duval & Others. 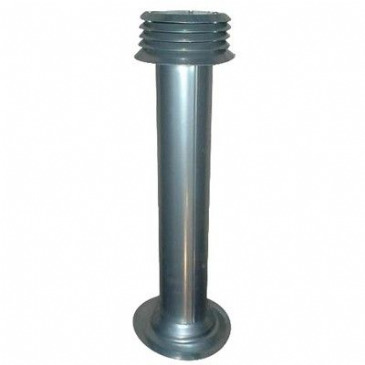 Inner Base diameter: 90mm.